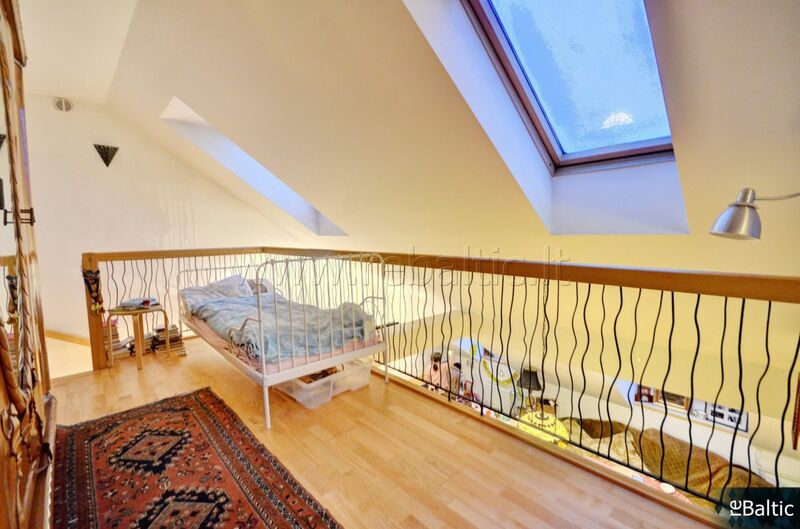 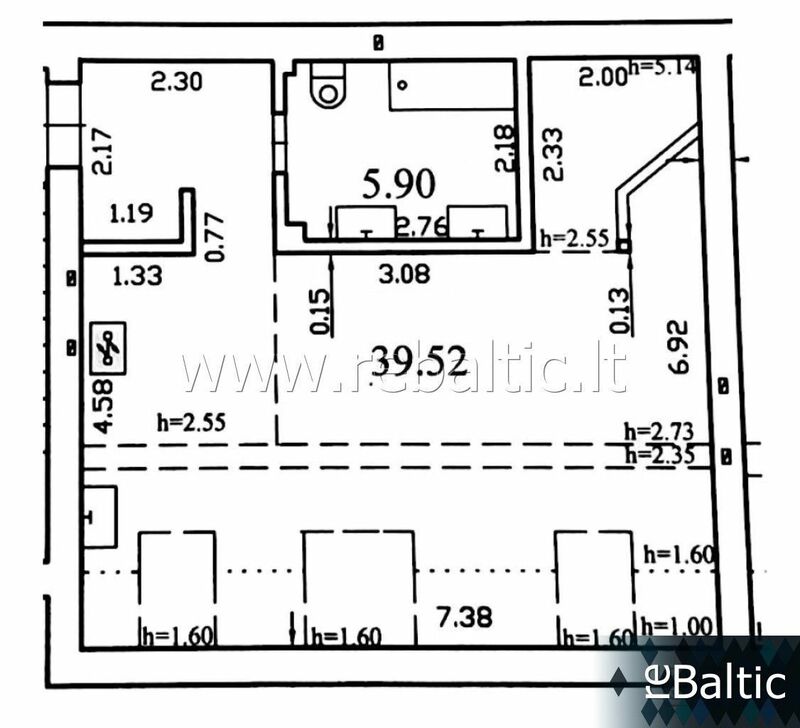 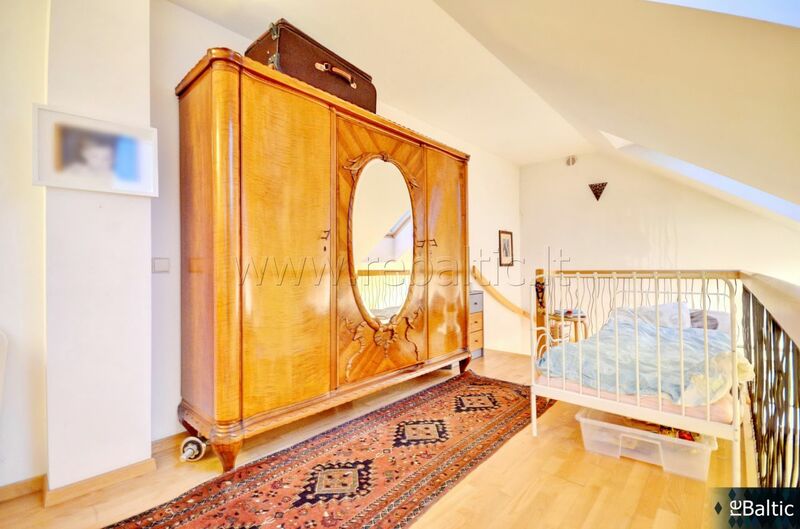 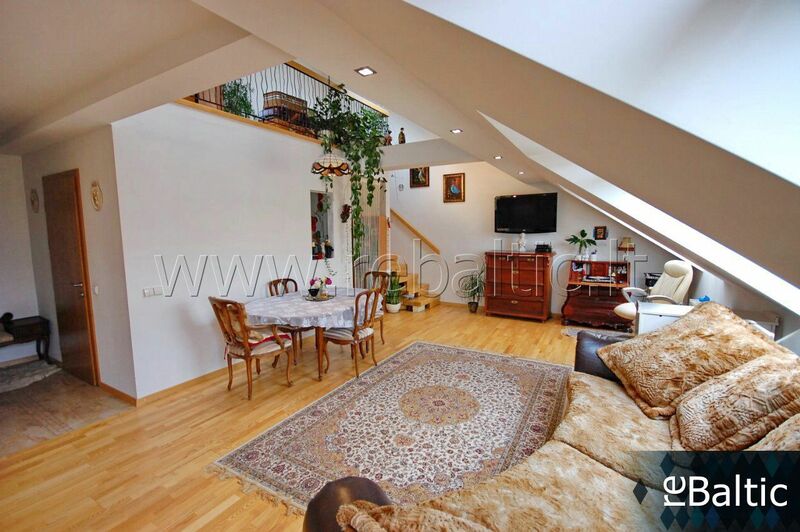 2 rooms flat, 60 m2, Naujamiestis, Šv. 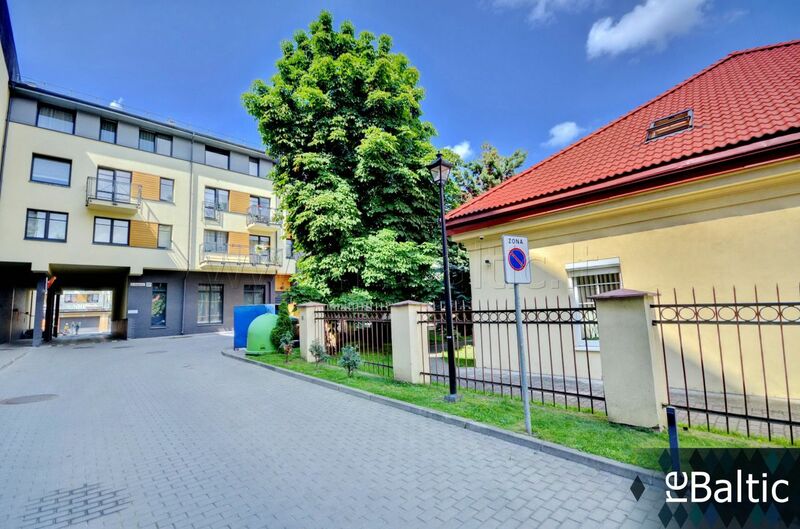 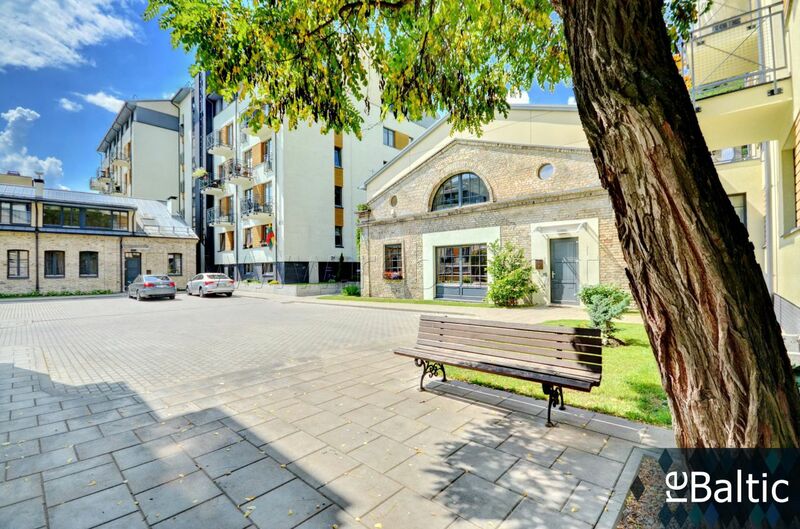 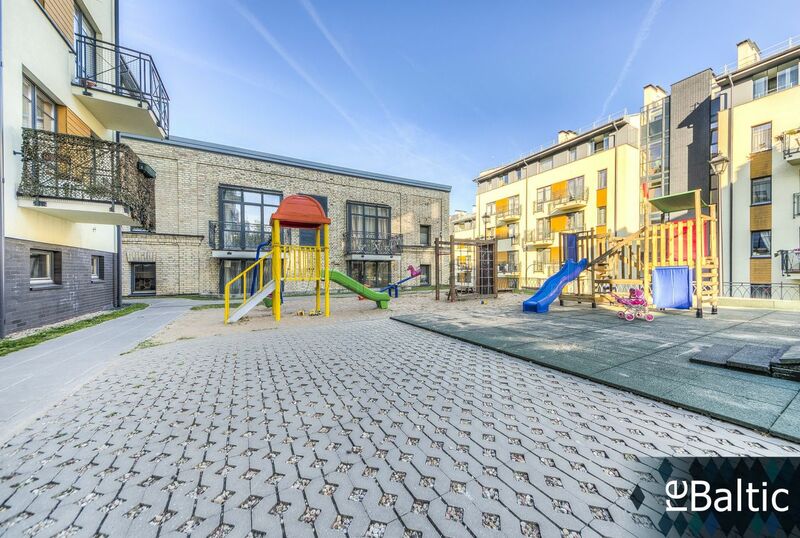 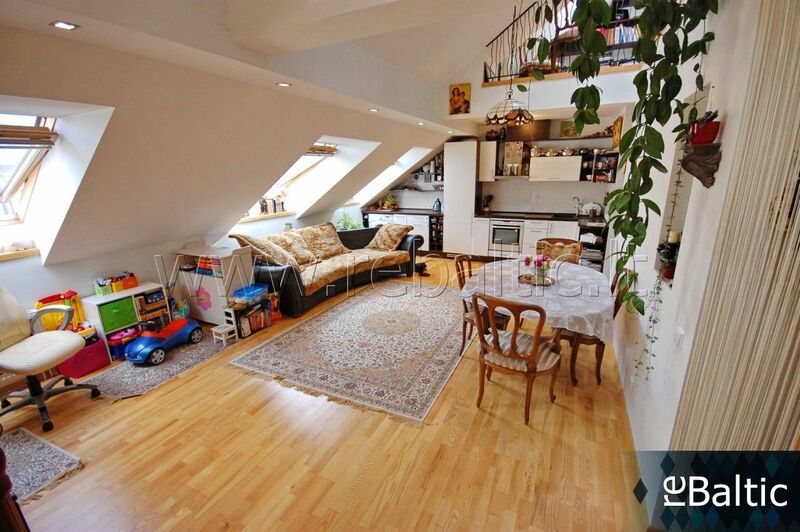 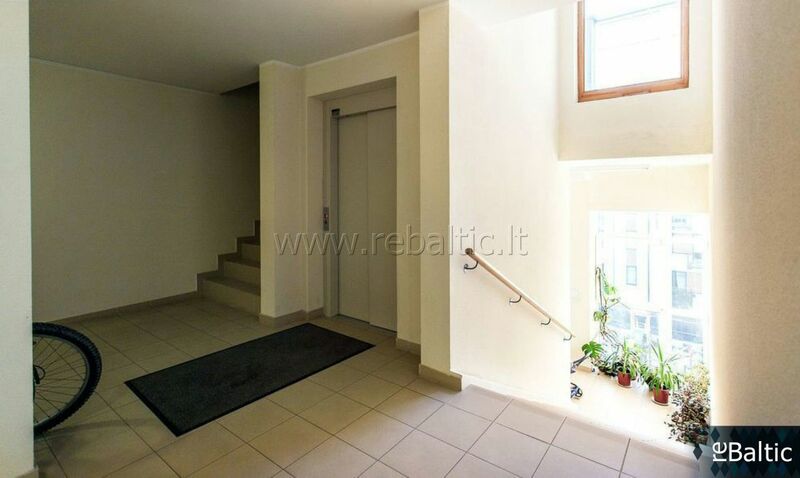 Stepono g.
Spacious, bright, 2-rooms apartment for sale! 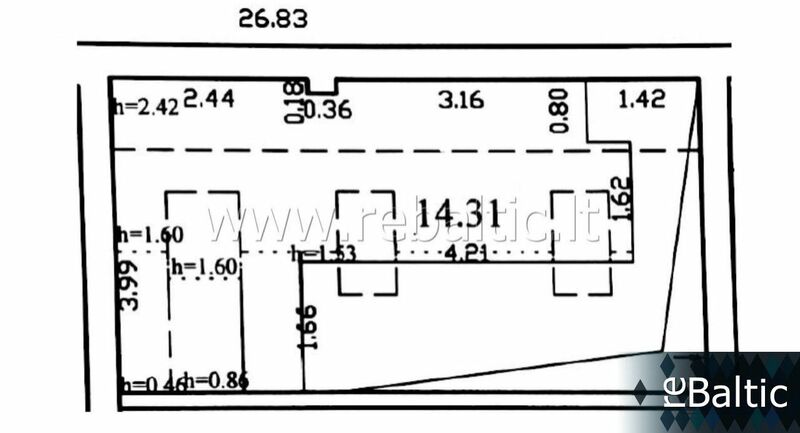 - Total plot - 75 sq.m. 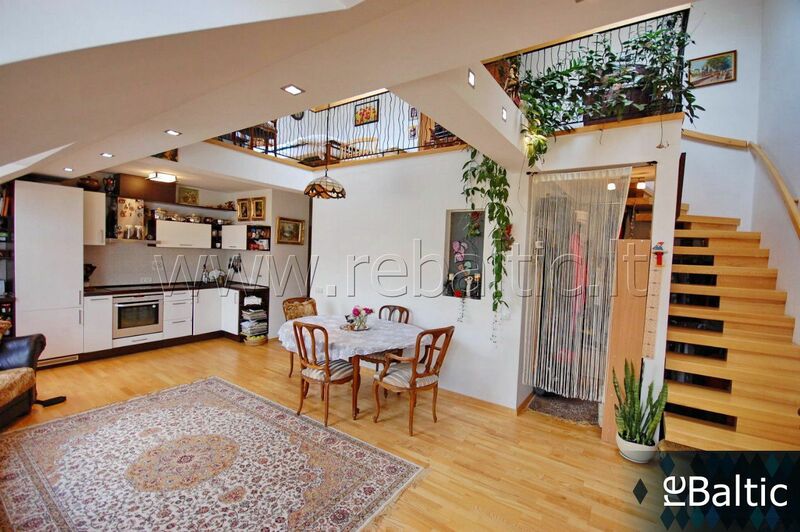 - Living room with kitchen. 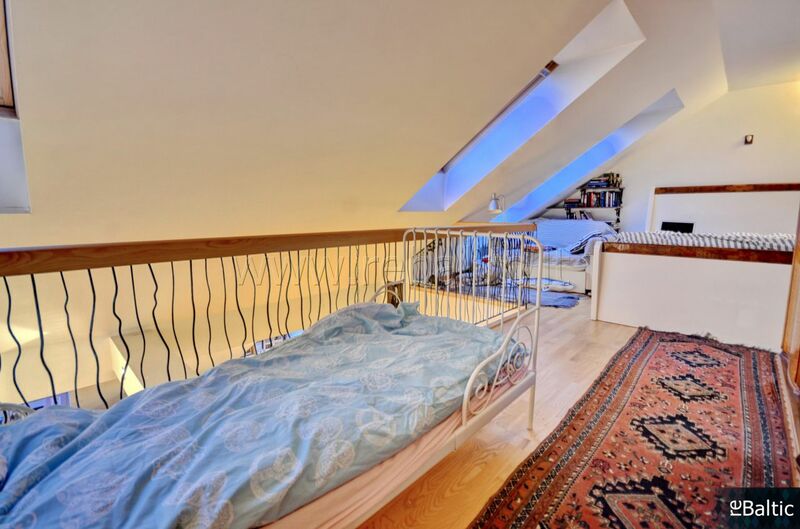 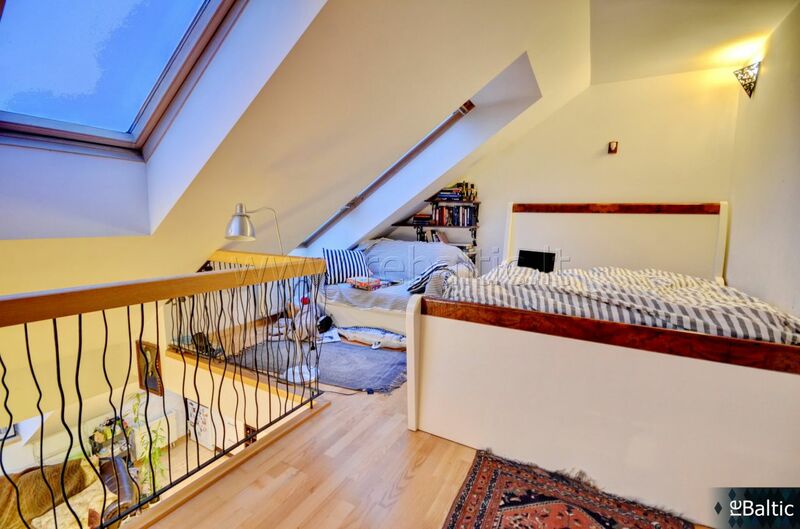 - Bedroom on the 2nd floor. 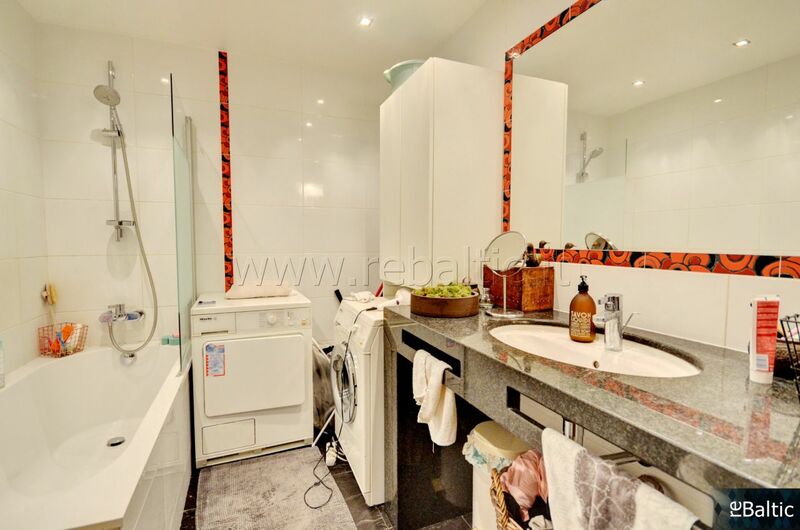 - Integrated furniture and home appliance. 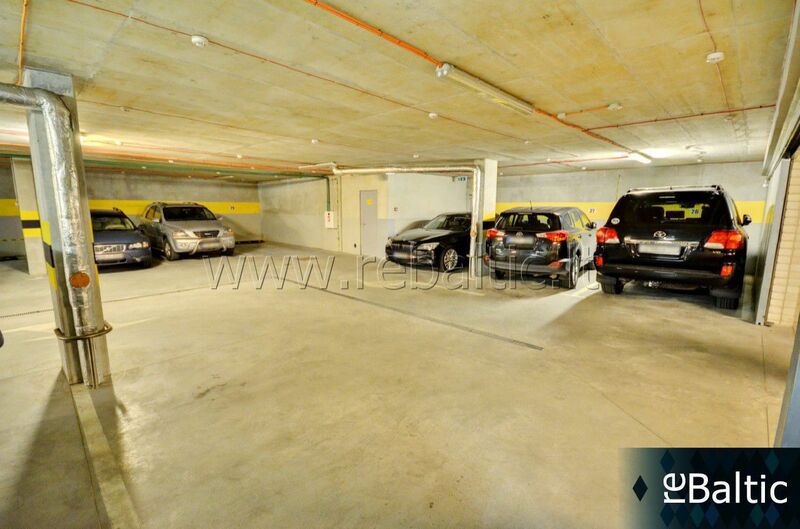 - Underground parking space (additonal price). 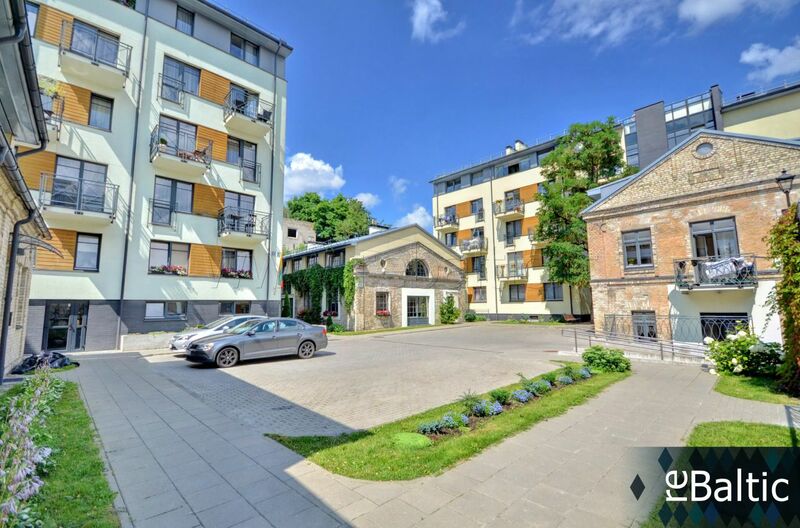 - Central - collector heating (up to 30eur).